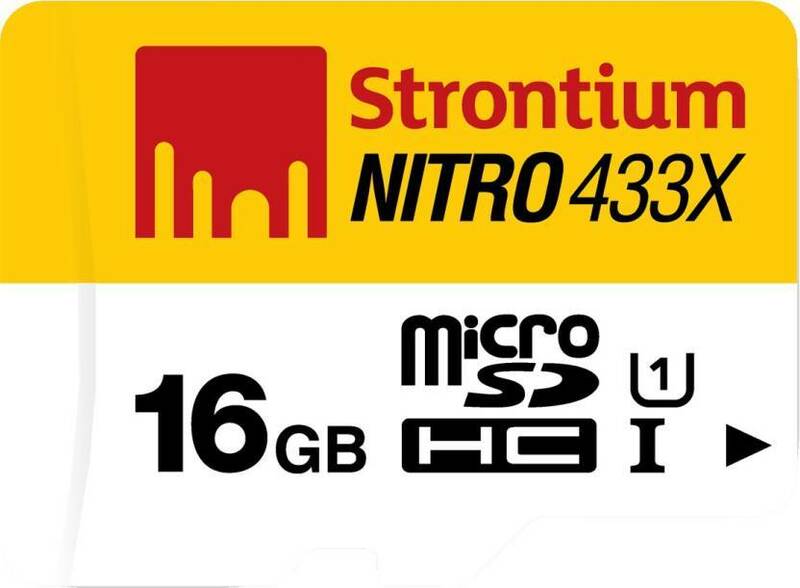 Are you looking for a best 32gb memory card under 500 INR..? Then you are in the right place, here you can find the top 7 best memory cards under 500 INR. These are collected from top brands and we have assinged the places based on theri reviews and ratings. You can’t get any 32gb memory card for the price of 500 INR, in case if you got any it must be some normal brand. So we recommend you to not go for that type of brands better you can install Flipshope extension to get all best memory cards deals in one click. There are the top 5 best memory cards under 500 inr, altough there are some other different brands which can offer low price but we personally recommend these. 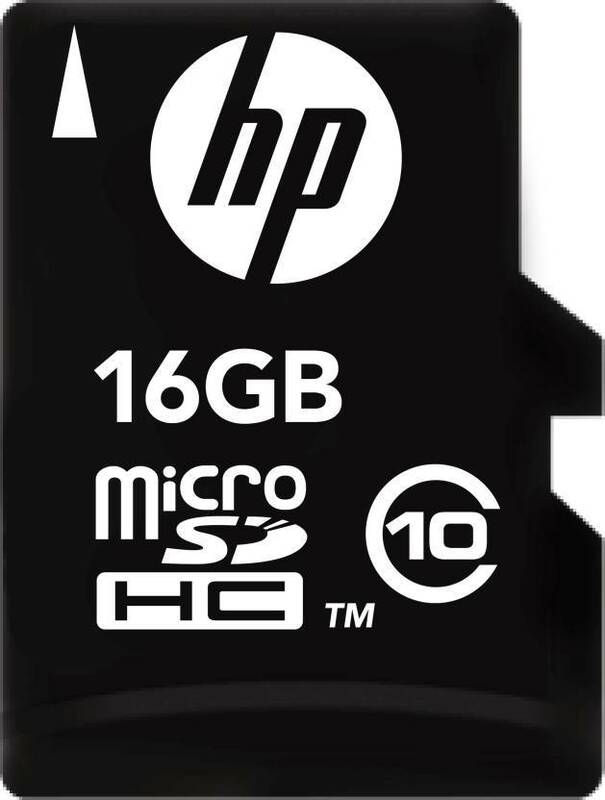 You may find multiple memory cards from same brand which offers 16gb but in this list we covered the best class 10 memory cards which means these are the latest and most sold products from each brand. If you want buy any memory card use our link down below. 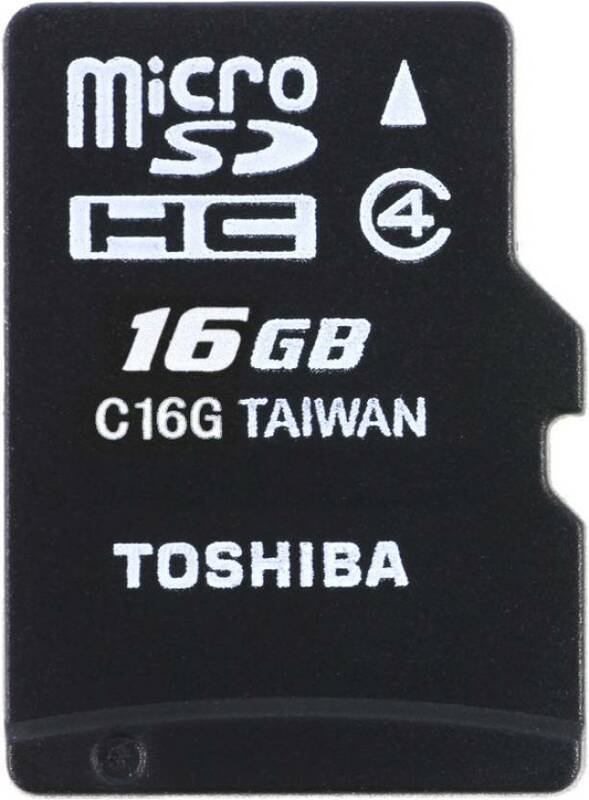 Here comes the toshiba 16gb micro sd card which is placed on 7th in best memory cards under 500 INR list. The reason is it belongs to class 4, where so many other memory cards are upgraded to class 10 but it is still sitting in the same stage. 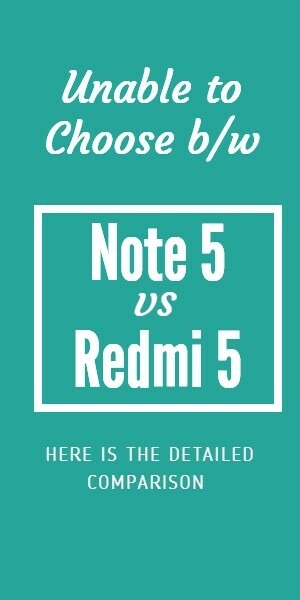 But it comes with the very cheap price which is 309 INR only, you can even buy this if you are a short term user but for using long term I won’t recommend these products. 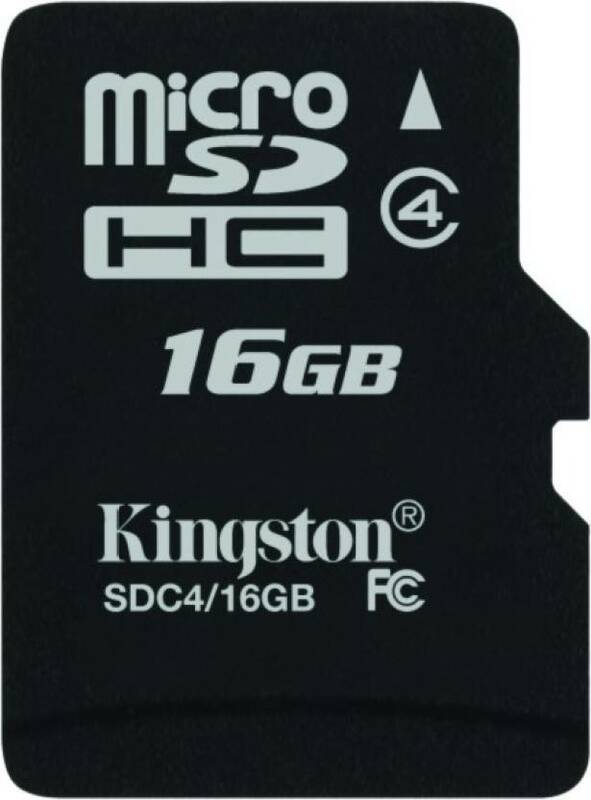 Kingston the most known storage brand and this memory card is pretty good at this price range. It offfers 16gb of storage with 2 years of warranty, but the speed of this 6th best memory card under 500 is only 4 mbps which is a draw back on this product. The most known company which made almost every product in each category and now this memory card is now in the 4th place of this list. It offers close to 100mbps speed and this is the latest version from their brand. 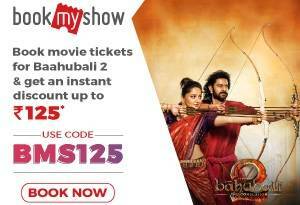 You will get an extra 4 years warranty the main draw back is price, it is priced at 464 INR buy this when you find any offer. So many people don’t know about this product but this is one of the most rated probably second best rated in the 16GB memory cards category. It offers 65 mbps of speed and there is one combo offer if you buy both memorycards of this company you will get extra 50 INR off on each of them. Here comes the 2nd best memory cards under 500 and this time it is from samsung. 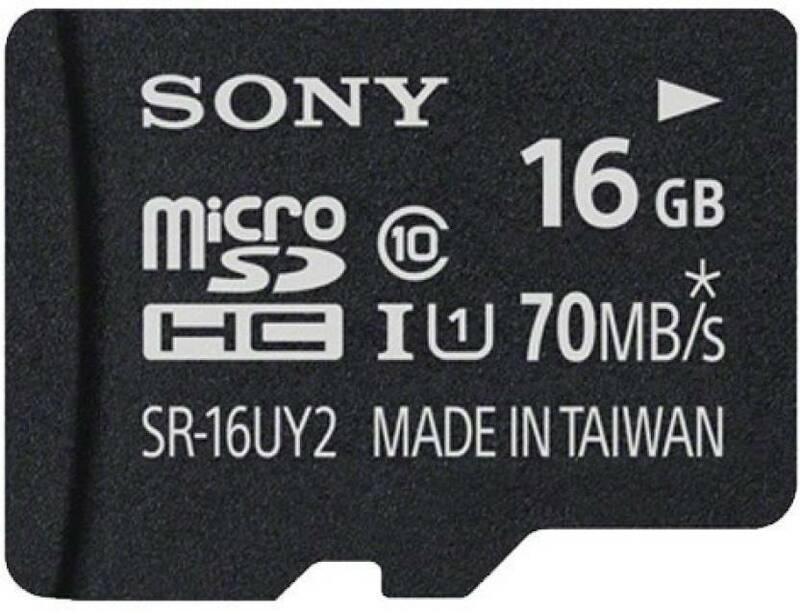 This memory card is now priced at 419 INR and which hold 4.2 rating out of 5 stars on flipkart. This memory card is a master piece from samsung every thing is perfect and you will even get an addition 5 years warranty plus 10 warranty on physical damage. 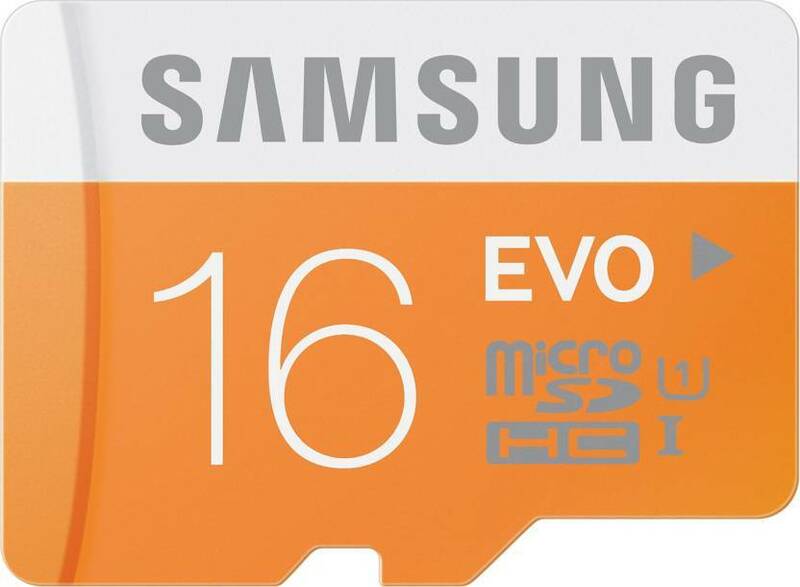 Now we are presenting you the best rated and best seller 16gb memory card of all time. 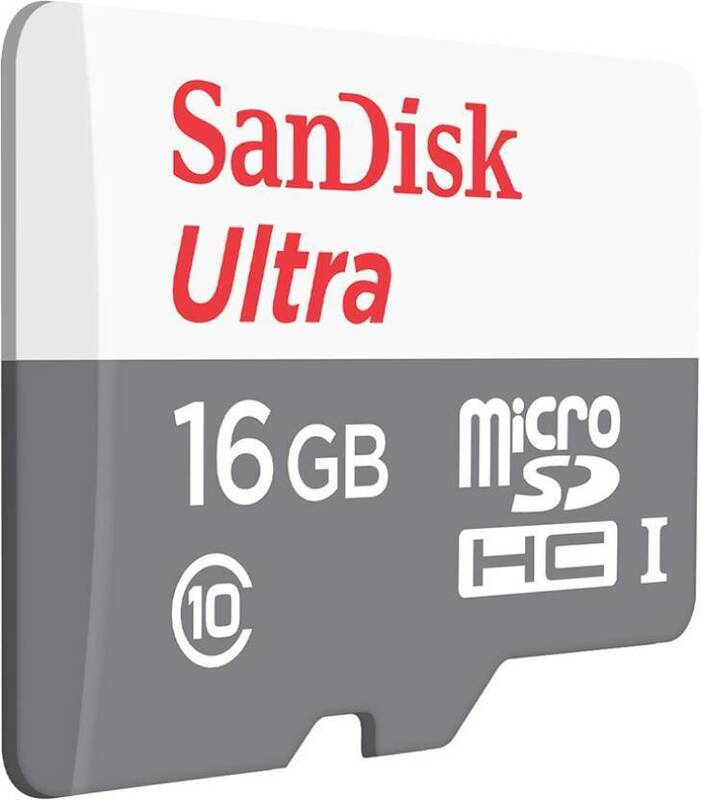 This is from sandisk first they made normal 16gb memory card which got a huge success and now they extended that by replacing with Sandisk ultra 16gb, this product is completely awesome. It got 4.38 rating out of 5 from more than 100k ratings. So remember if you want to buy this memory card use our link or while placing the order just check are you really ordering the sandisk ultra memory card or not.